Ayres Adventures has thrown a nine-day Prudhoe Bay Excursion into a time slot between two Alaska rides, so while you’re enjoying the balmy air of the North, you can now go all the way to Prudhoe Bay. The Texas-based adventure touring company uses BMW GS motorcycles and tour support — with meals and hotels — to provide a good level of comfort on the "road." 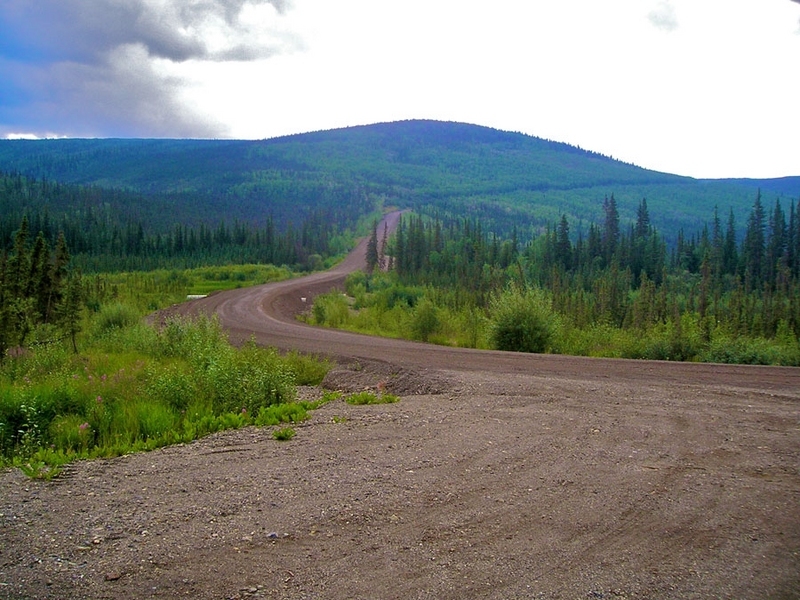 The 3,000 km Prudhoe Bay Excursion, slated for midAugust 2009 and 2010, fits between two Best of Alaska and Canada adventures, so riders can zip from one tour into the other, riding up the Denali Highway and seeing the edge of the continent. Or, you can just fly to Anchorage and take the Prudhoe romp on its own. For those who prefer their wilderness adventures Bavarian-style, Ayres will once again attend BMW Motorrad Days (this July) in Garmisch, Germany. The 10-day tour includes much motorcycling in the Alps, including the renowned Stelvio Pass. See www.ayresadventures.com for lots more info on your upcoming summer vacation.